Pangeodata expands the reach of consumer reporting agencies with a network of in-country associates in over 200 countries and territories. Partnering with us keeps you compliant across borders while delivering your clients the information necessary to make informed hiring decisions, perform due diligence before entering business relationships, and mitigate financial and compliance risks. We supply reliable solutions via an intuitive, rules-based processing platform that ensures convenience, accuracy, and fast results. Extend your international reach with the support of our team’s decades of experience in the fields of global compliance and data privacy regulation. 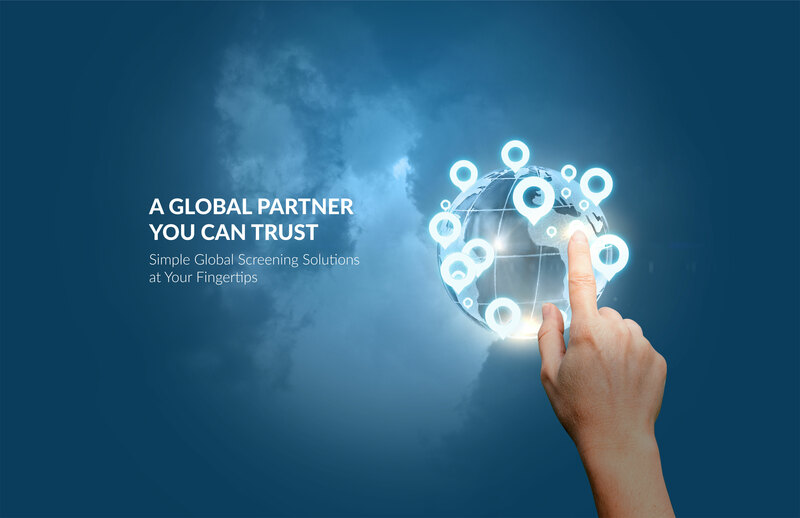 Pangeodata stands behind every search and will be your trusted global partner. Our goal is to make global screening seamless for both you and your clients. Contact us to learn how you can go global with Pangeodata.